Newcastle United have confirmed the re-signing of Kenedy from Chelsea on a season-long loan deal. The Brazilian attacker impressed during a temporary stint with the Magpies in the backend of last season and he has now been offered another opportunity to impress under Rafael Benitez at the Tyneside outfit. 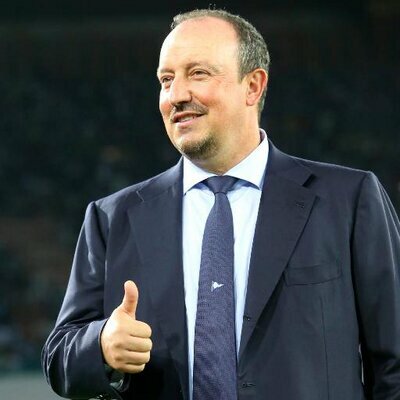 “I am so happy with this interest from Rafa Benitez that he came back for me. I want to keep it going, the work that I did here before, for the new season. I have received many, many messages on social media from the fans. They made me feel appreciated, so I wanted to come here in this new season and give everything on the pitch,” he told the club’s official website. Kenedy had not done much during the first half of last season with Chelsea after he was mostly utilised as a left wing-back for the Cup competitions. 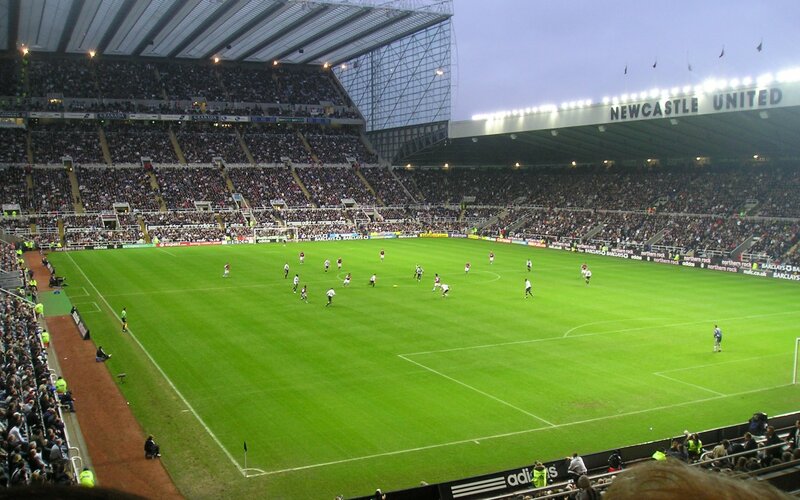 However, with the switch to St James’ Park, Kenedy was pushed forward into an attacking midfield role and he contributed two goals and two assists en route to the Magpies’ comfortable end to the Premier League campaign. Owing to this, Newcastle have rewarded with a full season to impress in the club’s shirt and it will be interesting to see whether the Brazilian can match up to his earlier exploits. Aside from Kenedy, the Magpies have also recruited Martin Dubravka and Ki Sung-Yeung on permanent deals and they could be further additions to the squad with owner Mike Ashley previously assuring Benitez of transfer funds to spend for the summer. Meanwhile, Kenedy’s parent club Chelsea have yet to make any sort of signing during the ongoing transfer window but the situation could be resolved in the near future with Maurizio Sarri close to succeeding Antonio Conte as their new manager. Sarri has eyed up a potential move for Jorginho from ex-club Napoli whilst Juventus’ Gonzalo Higuain also remains high on his radar.